Yoga Flow: Experience the union of body, mind, and spirit through strengthening and stretching, igniting your energy through connection with breath and movement. Through incorporating fluid movements of vinyasa flow yoga and using the inner fire of your core to energize and power your body, this class will help you to dive deep into your practice, and connect with Self. 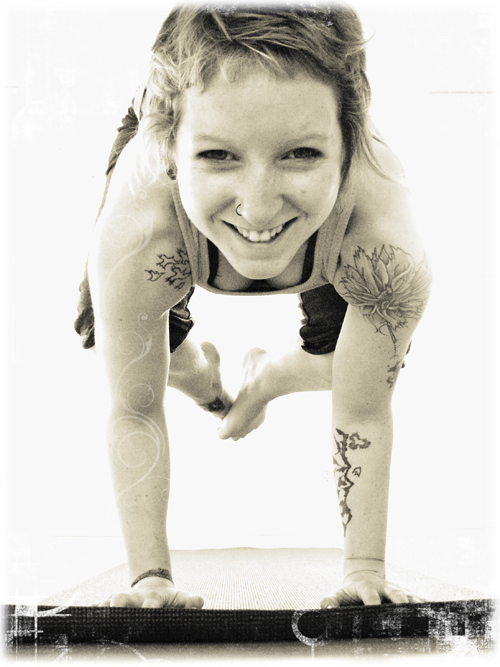 This is an energetic class, yoga experience is recommended, although all levels are welcome. Yoga Flow helps students connect with their true essence and build confidence in their yoga practice and abilities. We will end the class letting our energy cool, experiencing feelings of rejuvenation and peace of mind.